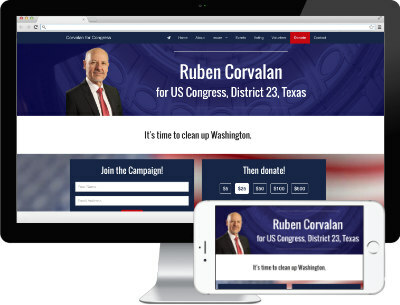 High end Candidate web sites, discounted for Liberty Candidates. Everything you need to run a successful online campaign. Take donations online, including bitcoin. Starting at $499 with hosting as low as $5/month! Ad budgets starting at $99/month!